Fantastic South facing townhouse with fantastic views situated Blue Lagoon a quiet suburb of Villamartin Comprises sunny front garden,terrace area, good size kitchen,lounge,3 bedrooms,2 bathrooms,good size solarium with fantastic views.The property is in good condition and sold furnished. 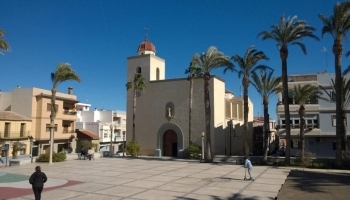 San Miguel de Salinas is located within the South Costa Blanca in the Valencian Community. 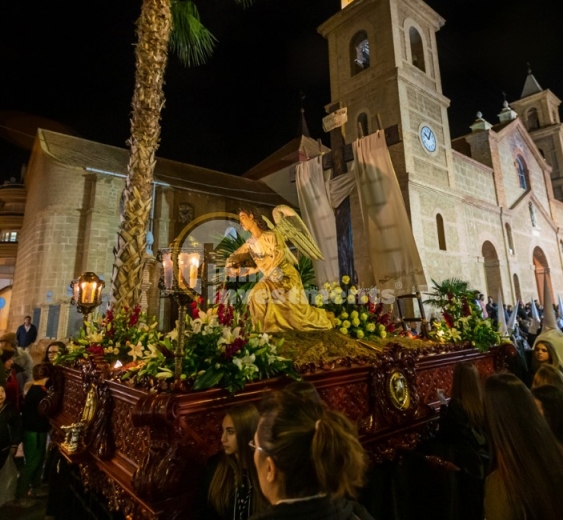 Situated 7km´s inland from the sandy shores of the Mediterranean Sea, the town is 65km´s South of Alicante and represents a historic part of the local community. San Miguel de Salinas is a great place to buy a property in Spain, and centrally located on the Costa Blanca to enjoy everything this part of Spain has to offer. With cosmopolitan cafes, a rich historical background, and the close proximity to Torrevieja, it is a great choice for a permanent retirement property, an investment property, or a holiday home in Spain. We currently offer property in San Miguel de Salinas that delivers high quality and great value across the Costa Blanca, with a wide diversity of apartments, townhouses, and villas for sale in popular areas of San Miguel de Salinas. 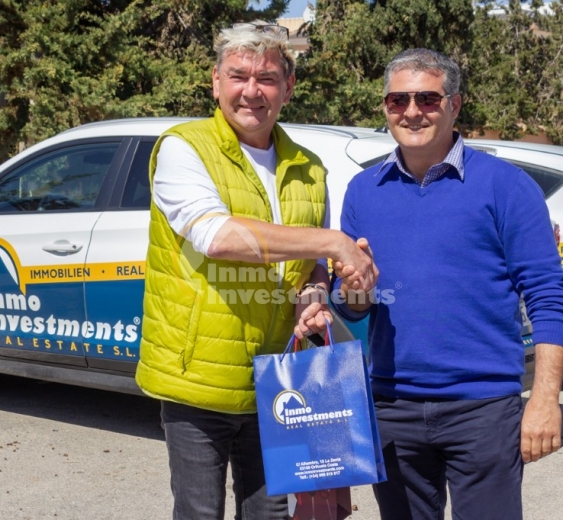 Inmo Investments have been helping people find their perfect home on the Costa Blanca since 2003. We have a portfolio of high quality property for sale in San Miguel de Salinas, with villas, townhouses, and apartments available at prices to suit every budget. And if you cannot see what you are looking for, simply get in-touch and we will be more than happy to help you find your ideal home in Spain. 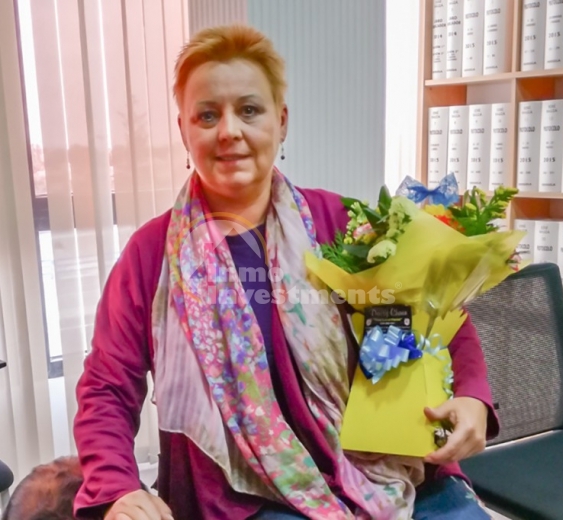 If you would like more information about our properties for sale in San Miguel de Salinas, please contact our friendly sales team for personal attention.